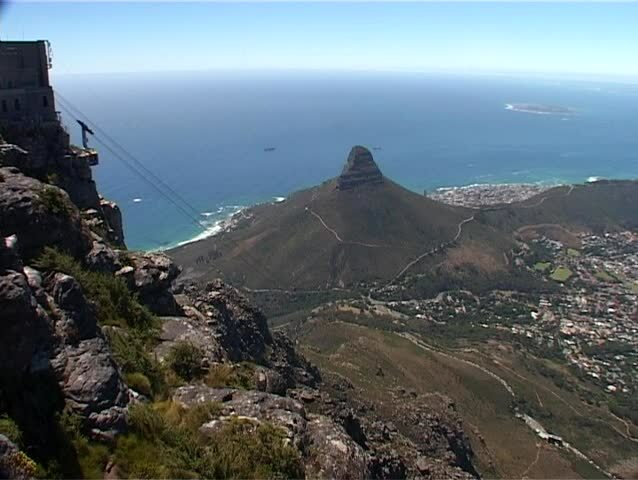 Spectacular view of the Table Mountain Cable Car making its way up to the top of Table Mountain with views over Cape Town, Table Bay, Lions Head and Robben Island. 4k00:30RIO DE JANEIRO - CIRCA JUNE 2013: Aerial Pan of landscape variation - Rio de Janeiro, Brazil. Ultra fine detail within the foreground shot. 4k00:21Infrastructure and beautiful Nature and architecture in brazilian neighborhood of Barra da Tijuca and your streets, bridges, railway, subway, boats. cars, bus. Lagoons, beachs and mountains.